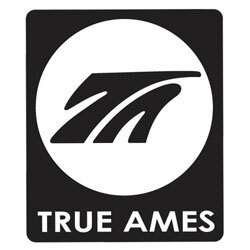 A traditional template for smooth carves and clean lines, the True Ames Hobie Classic Surf Fin is a timeless design that works well in a wide range of equipment. 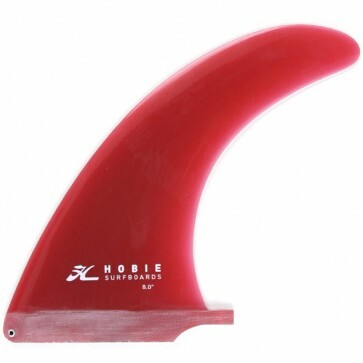 This eye pleasing fin is a well thought out shape that will be predictable in the water and provide a balance of speed and control. As Mark Johnson of Hobie once said, “ This is just a plain vanilla design.” However, the curves and even-handed area are anything but!